It’s a sad day for hip-hop fans around the world. Today, Nipsey Hussle is laid to rest in his hometown of LA, after being gunned down outside his Marathon Clothing Store, on March 31st. 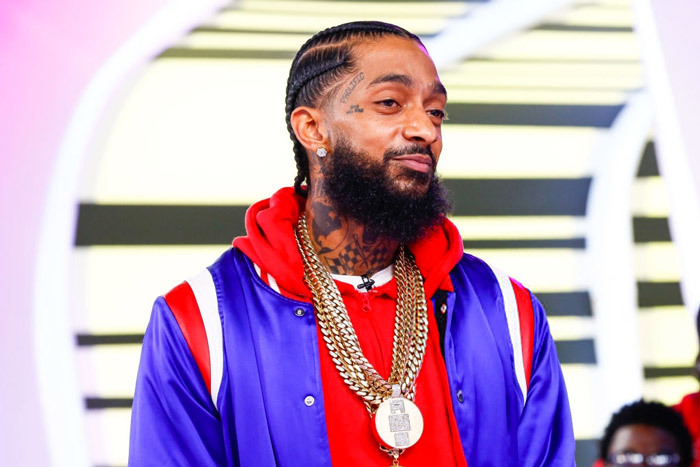 Nipsey’s passing has shown how important he was to many people. Because of this, his friends and family have invited fans to join them in saying their goodbyes at Staples Center. Live stream the memorial service below.